Email marketing is a powerful digital medium that can dramatically increase sales. Its effectiveness has been proven in the field for years now and marketers continue to utilize this tool to help bring in new customers. However, not every campaign can be hugely successful off the bat. It’s a process that requires experimentation and sifting through enormous amounts of data. At eTargetMedia, we know what it takes for an email marketing campaign to actually get through to the reader – and it definitely doesn’t involve bombarding the customer with repetitive emails. Your subject line can be essentially viewed as your first impression. Think of it as your make or break point. If a customer isn’t wowed, he or she will just skip over it or trash it. Focus on making your subject lines interesting and informative. Make your customer feel like they’re missing out on a great opportunity if he or she doesn’t open it. Here at eTargetMedia, our team of professionals incorporates a creative, yet professional design that’s easy to read, properly branded, and effective. Many marketers believe that fancy images, bright colors, and huge logos automatically imply an “important” company. But, factor in the amount of time it takes for a computer or smart phone to load all those images. Since most people now check their emails via mobile, it’s important to keep the pages loading fairly quickly. 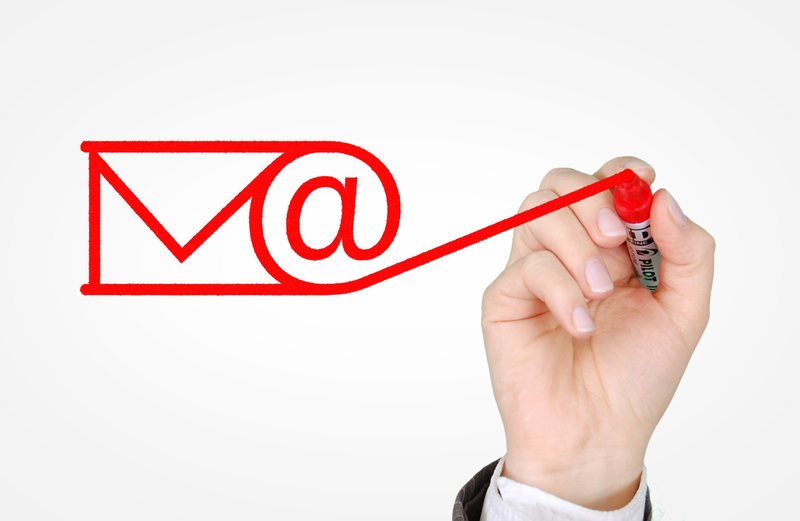 Running one email campaign isn’t enough to garner the attention of your customer base. In fact, most consumers won’t interact with an email on the first send. Rather, habitually send emails incorporating different advertising strategies to declare which one works effectively.